Our product range includes a wide range of drinking chocolate cocoa powder and drinking chocolate powder. 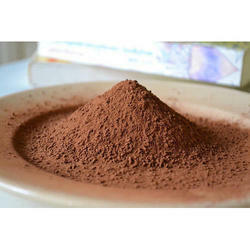 We are offering Drinking Chocolate Cocoa Powder to our clients. 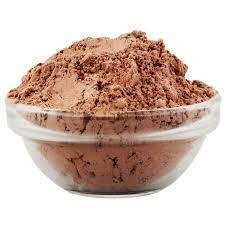 Drinking Chocolate Powder has multiple usages in the food and beverage industry. It is fine powder made from real chocolate. It adds color and flavor to the product. It can be used as an additive in hot or cold Milk. Looking for Drinking Chocolate Powder ?